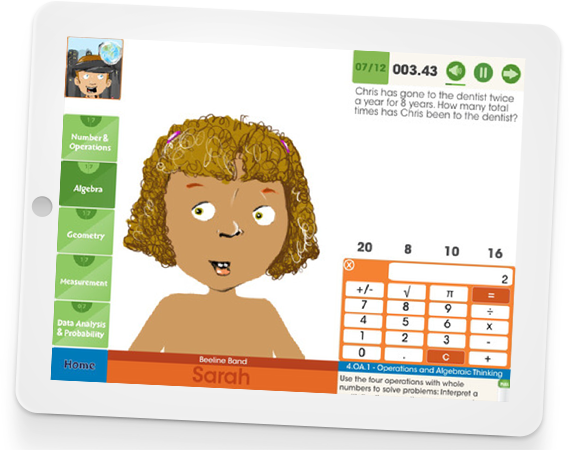 This math game app is crafted for children and students aged 3-7 or in grades PK-2. It encourages learning in an engaging way covering 35 unique games and over 400 multiple choice questions. This app presents challenging questions with increased difficulty as students go ahead in the game. Download and play up to first 5 games for free, after that, you need to unlock the remaining 30 games using In-App purchase. This interactive game app will sharpen the knowledge and make learning a fun.